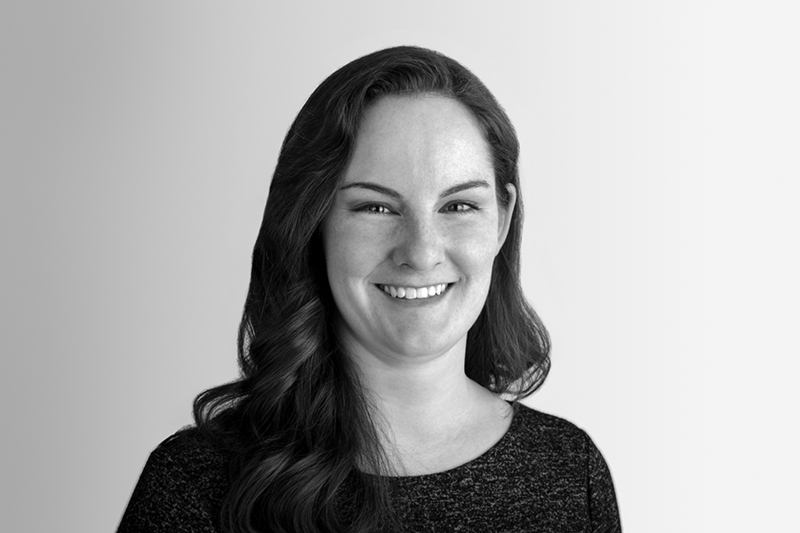 Aubrey is a project designer with Coen+Partners and an AICP Candidate. She received her Masters in City Planning from the University of Pennsylvania. Influenced by her background in Architecture and Planning, Aubrey’s approach is derived by analyzing sound large-scale planning moves and decisions and translating overarching themes into beautiful and intimate public placemaking and activation. She believes that by connecting physical, natural and social systems, projects inevitably become timeless.